If you own business vehicles, you can expand your marketing reach throughout the Greater Atlanta metro area and beyond. 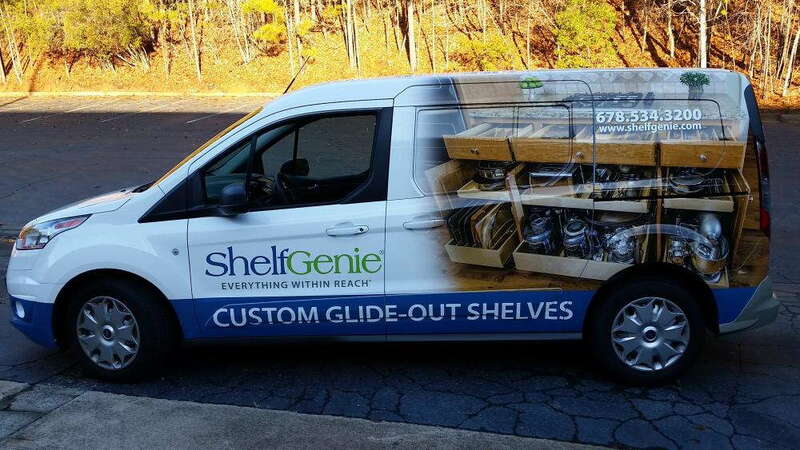 At SpeedPro Imaging Norcross, we tout nearly 30 years of combined experience, and we’ll pair that with top-tier resources to provide you with vibrant custom vehicle graphics. If you own a business in Atlanta or anywhere in Fulton and Gwinnett counties, we’re prepared to help you. Our region has more than 5.8 million people, which means there are plenty of drivers waiting to see your colorful, aesthetically pleasing vehicle advertising. 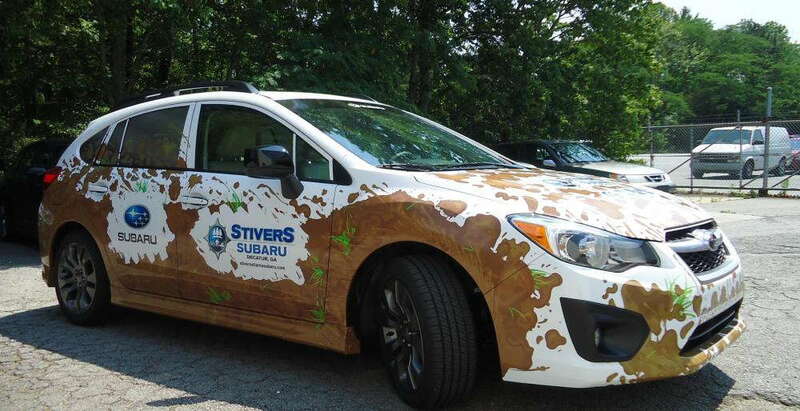 We’ll help you grab their attention with custom vehicle wraps and graphics! It’s been shown that these products can generate up to 70,000 impressions per day and an average of 8.4 million impressions over a 12-month period. Overall, the benefits far outweigh the cost, which is about $0.70 per 1,000 impression. That’s considerably lower than other popular advertising mediums for the same number of impressions, including primetime TV spots ($20.54) and newspaper ads ($11.66). Our studio has been supplying unique marketing solutions to organizations and businesses in the Norcross area for nearly a decade, and we’ll utilize the same high-quality printing and superior customer service for you! From conceptualization to installation, you’ll have a trusted partner for your printing needs. We’ll start by holding an in-depth consultation so that we know exactly you’re looking for. We’ll also document your vehicle style, timetable and size preferences to narrow down the list of product options. 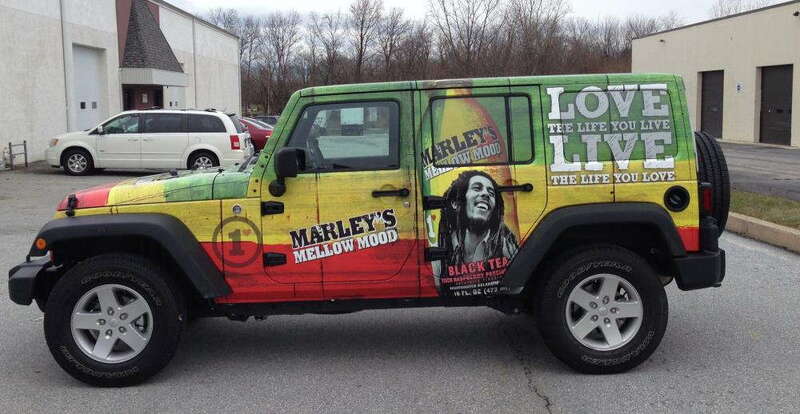 One of our most popular services, full wraps, transform your vehicles into fully functional 3D billboards. From bumper to bumper, your car will display your brand in dynamic fashion. Partial wraps, on the other hand, cover one particular area of the vehicle. It’s cost-friendly and remains a strong attention-getter. You can also select from standalone decals, lettering and window clings. Our decals can be cut and shaped into a countless number of styles to fit your needs. With every choice, we’ll print using industry-leading materials and long-life, UV-resistant inks. That way, your graphics will stay colorful and durable for up to five years. Once we’ve gone through the design phase, we’ll lay out your prospective wrap by using our predicative software. With this digital rendering, you can see exactly how your design will look in real life, which opens the door to feedback and corrections. With our vehicle lettering and graphics, your business is sure to stand out from the rest of the pack. Contact us today so that we can arrange your consultation. If you’d instead like to visit our studio, we’re located on Peachtree Industrial Boulevard in Norcross.